Businesses that process e-commerce and other card-not-present transactions—including the over 17 million who use PayPal for payments—are quickly learning that chargebacks can threaten their very survival. As a merchant, the burden of proof lies entirely on you—it's your job to dispute each chargeback and supply the requisite proof that you fulfilled your end of the bargain. To handle any PayPal dispute, claim or chargeback effectively, you must first take steps to understand what they are and how the process works. 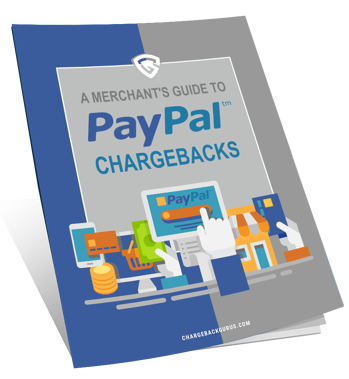 Ready to handle PayPal chargebacks? Download the free guide now!